Ray the “Captian” is your local carpet cleaning expert, with over 25 years experience! 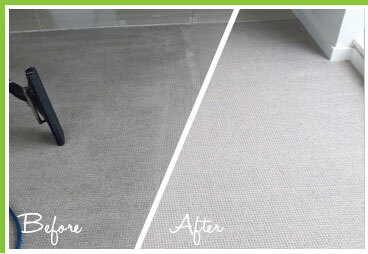 Using only premium quality cleaning products and equipment, you can rest assured knowing you’re dealing with an expert who is able to correctly identify different carpet fibres and achieve absolutely amazing results. Ray brings carpets back to life again! Amazing 5-star results! 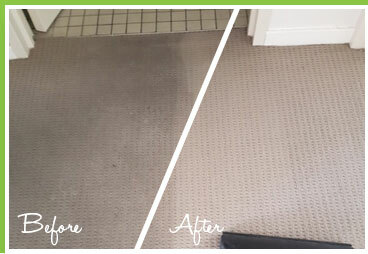 We steam you clean your homes carpets the right way using 100% non-toxic products & state-of-the-art equipment. 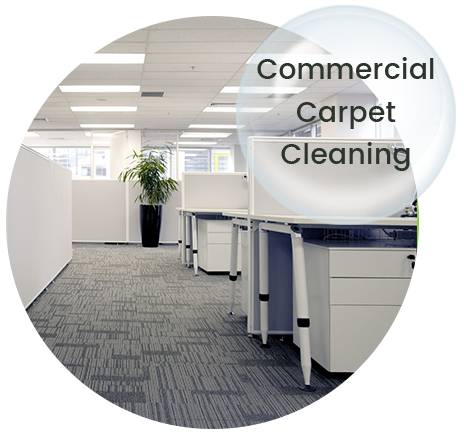 Breathe new life into your office carpets with our professional carpet cleaning services. The results we achieve are nothing short of amazing! Keep your furniture and upholstery looking beautiful & free from allergens & stains. All stains & odours removed from your upholstery. Odour, stain & dust mattresses are great for health and a perfect night’s sleep. Your mattresses are left clean & smelling beautiful. Our allergy relief treatment package is perfect for people sensitive to contaminants. Ask us about our special allergy cleaning treatments. 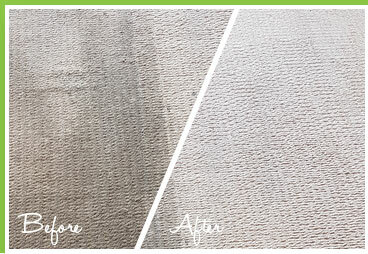 We use the latest water extraction technology to disinfect & sanitise your water damaged carpets back to new again! Normally it will take between 4-6 hours before your carpets are dry enough to walk on, but it can take up to 8 hours depending on humidity. Although, it is possible for you to walk on your carpets immediately if required, provided you’re wearing very clean footwear. The wet carpets tend to attract the dirt from your shoes which is why it’s recommended you wait at least 4-6 before walking on them. Yes I can move most furniture to get full access to the carpets provided it is not excessively heavy or difficult. We don’t move heavy furniture like TV cabinets etc, but anything that is easily manoeuvred we will move in order to clean the full area of your carpets. We also return your furniture to its original position after we have finished the cleaning, so you don’t have to touch a thing! It is recommended that you stay off your carpets for at least 4-6 hours depending on weather conditions. However, you can also walk on your carpets immediately if you need to provided you are not wearing shoes or have very clean footwear. 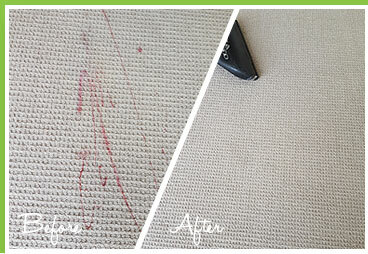 Yes we make every effort to completely remove every stain that we see as we clean your carpets. 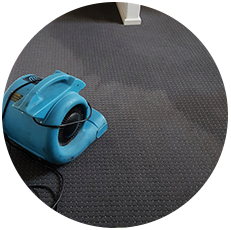 Difficult stains are spot treated and we are usually able to remove the majority of all visible stains to leave your carpets just like new again. In general, your homes carpets should be steam cleaned twice per year to maintain clean and sanitary carpets. If you have a lot of foot traffic then obviously it is advised to steam clean your carpets at least three times a year. Although all of the cleaning chemicals we use our 100% non-toxic and completely bio safe, it is still recommended that pregnant women not be present. This is merely because some of the detergents give off an odour. Although the odour is non-toxic, it’s always best to stay away from these odours if possible. 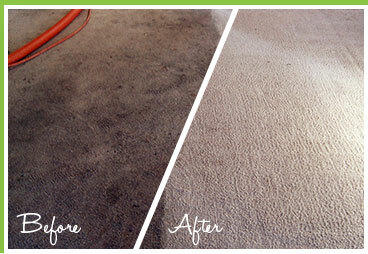 There is no need to vacuum your carpets before we steam clean them. Only excessively dirty carpets with a lot of dust on top of them should be vacuumed first before steam cleaning. 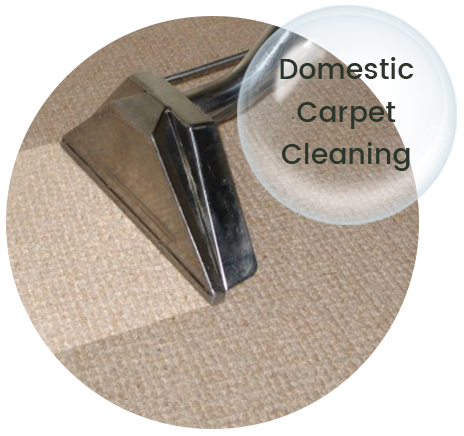 In normal situations, carpets usually do not need to be vacuumed before we commence steam cleaning. We are a small family owned business and ‘yes’ I will personally clean your carpets and bring them back to life again for you. We have over 90+ 5 star ratings and we have achieved this through hard work and a passion for what we do. Steam cleaning provides a much deeper clean because the hot water and steam kills bacteria and mould far better than dry-cleaning does. 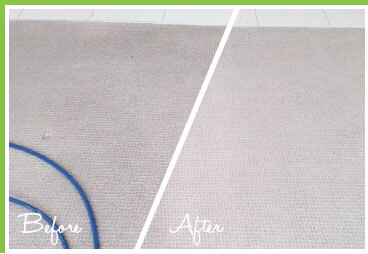 Steam cleaning also removes stains and restores the carpet back to its original state much better than dry-cleaning can. The dry-cleaning of your carpet utilises a chemical agent which is sticky to provide a fantastic surface clean, but nowhere near as thorough as steam cleaning provides. We achieve our spectacular results by using only the best cleaning products money can buy. The chemicals and detergents we use are expensive and produce amazing results, and they are also 100% bio safe and environmentally friendly. 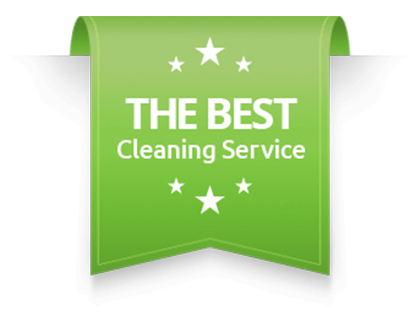 Our vacuuming and steam cleaning equipment is also of the highest calibre in quality and helps us to achieve our amazing results.